The key to buying or selling your property! 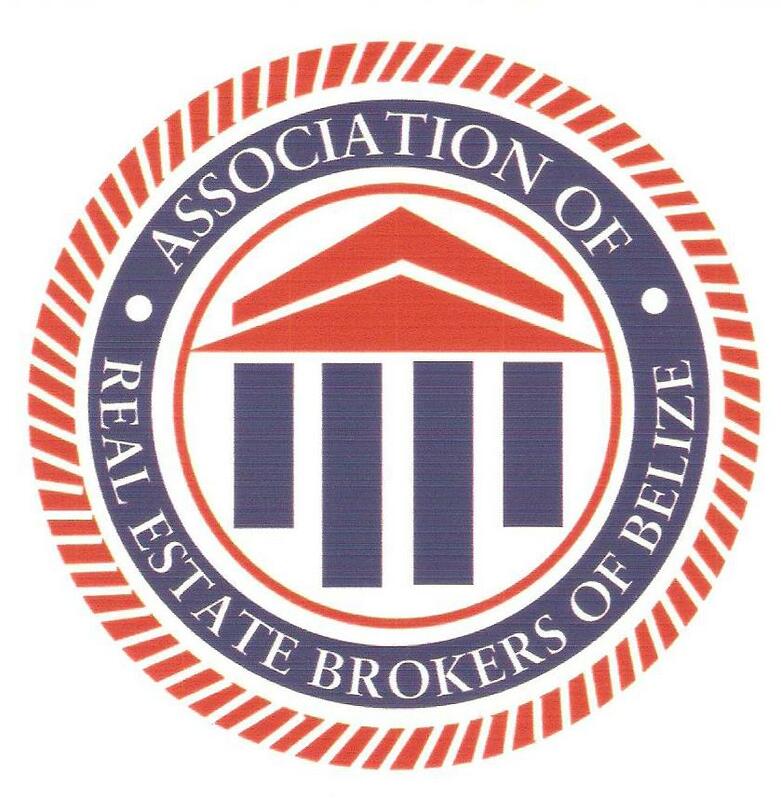 Welcome to In Sites Real Estate, your source for real estate in Belize, Central America, in the Caribbean. If you own real estate that you're thinking of selling, I would be happy to provide you with a FREE Home Sale Consultation. In today's competitive real estate market, timing is everything. Many good homes are sold before they are ever advertised. 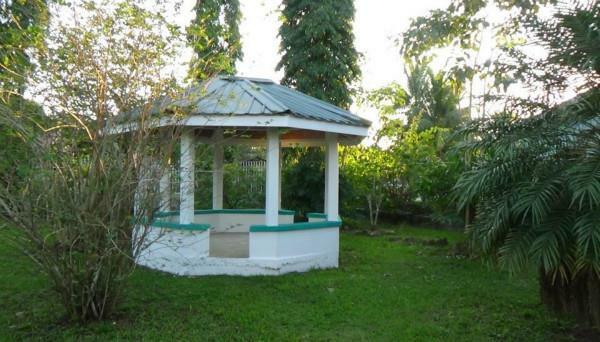 Beat other homebuyers to the hottest new land and homes for sale in Belize, located in Central America and the Caribbean, with my New Listings Notification. Whether you are buying or selling a home, commercial building, or land, hire honest and customer oriented people like us, who want to earn your business. We invite you to contact us as we would be happy to assist you with your important transaction. In addition, if you have any general questions about buying or selling real estate in Belize, Central America and the Caribbean, please contact us as we are more than willing to help. Excellence in customer service is our top concern. Please browse our website for listings and important real estate information. Under the Property Search tab, you can sort by price, location, property type, and other categories. It is a Belizean owned and managed sole proprietorship with three authorized agents who are willing and able to assist you in English and Spanish and with written information in French and Dutch.